Isle of Wight. Great days out for all the family in Isle of Wight and surrounding areas. The largest island of England is a popular tourist destination thanks to its warmer climate, beautiful natural landscape and many things to do. Explore it at The Needles Park and Shanklin Chine, or visit the place where Charles I was imprisoned at Carisbrooke Castle. 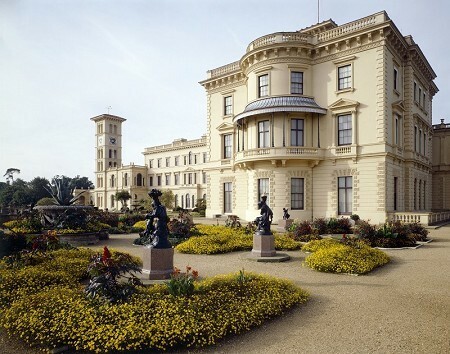 Queen Victoria’s retreat is also open to the public at Osborne House, or for kids, the numerous wildlife attractions and the adventure packed Robin Hill Adventure Park & Gardens will keep the family occupied for hours.